The faithful prayers of Mrs. Clapp allowed the Holy Spirit to begin a mighty work in the life of young George Verwer. Today, 63 years later, Operation Mobilization, the organization he founded, continues to take the Gospel and Christian literature around the world, even utilizing ocean-going vessels in the process. 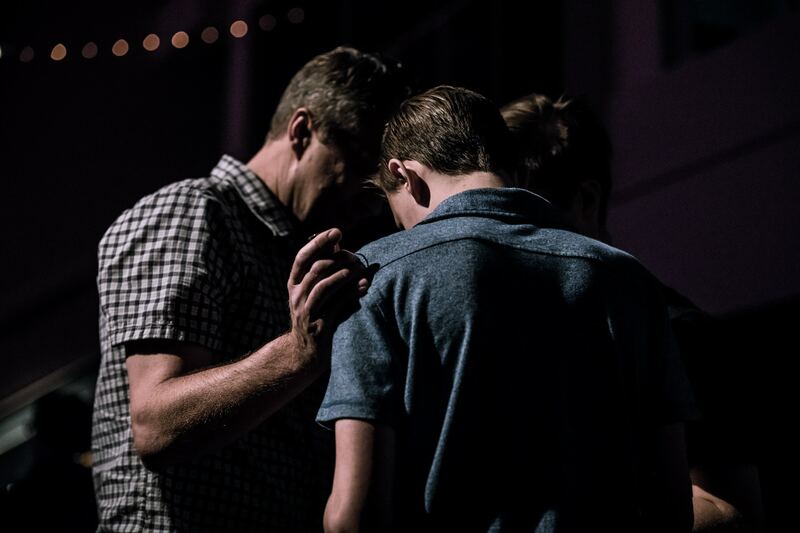 God has so many unique ways to get our attention as He graciously leads us to fulfill His purpose in our lives, and He often uses others in the process. 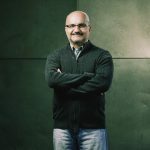 Al Fadi is a former Wahabbi Muslim from Saudi Arabia who writes for several ministries including “Answering Islam” and runs an outreach ministry designed for non-Muslim and Christians. 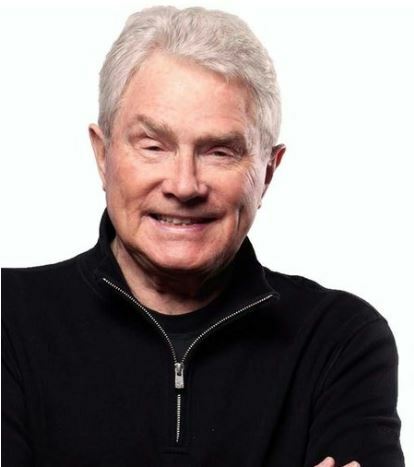 He is also a keynote speaker for Crescent ConneXion next weekend. Al’s religion informed him from an early age that he had no hope to be accepted by God without doing things for God. His highest hope to have his sins forgiven would be to go on jihad, and at 16 he was inspired by a charismatic, dedicated neighbor who lived only three blocks away –Osama Bin Laden. However, his parents forbade him to go. 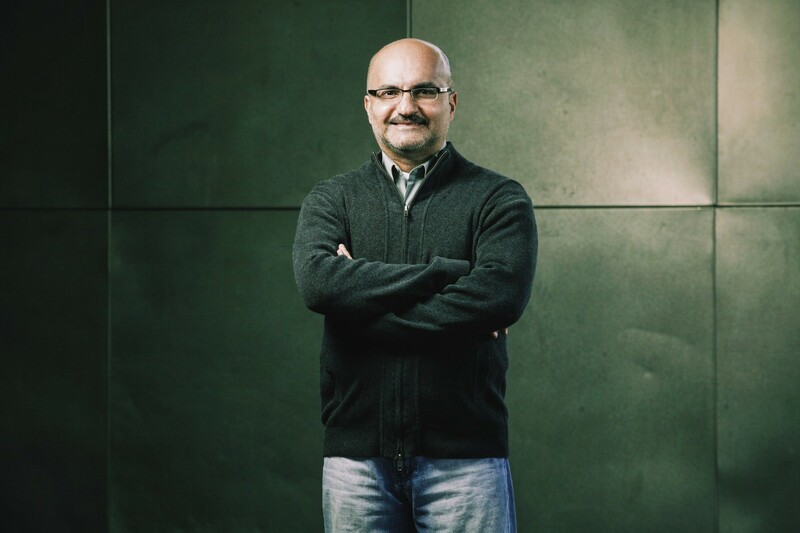 So, he decided to go on a mission to America to invite people to join Islam; and through an international student welcome program, Al befriended an American family to learn more about American culture and practice his language skills. He thought that just by virtue of their relationship, the family would convert to Islam. It turned out to not be that simple because the family were Jesus-followers. He was baffled asking, “Where do they get this moral value from?” They began studying the Bible together, and he said, “I felt like a spiritual midget next to them – as if I [was] lacking something!” More and more he began to think that “Islam may not be the religion that I grew up thinking it was.” His pilgrimage toward Jesus continued after he completed graduate school and went on to his first job in America. 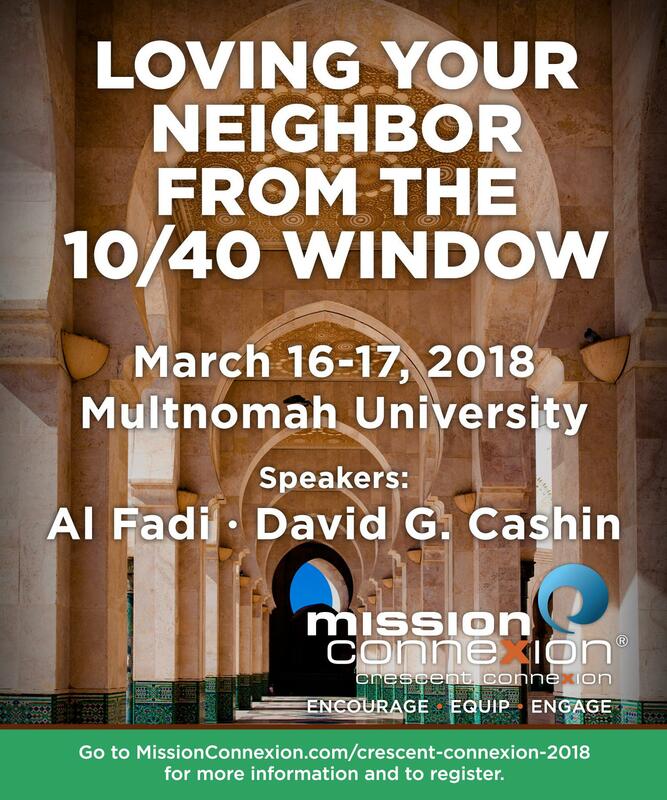 To hear the rest of Al’s story, you will want to register, and plan to join us for Crescent ConneXion – Loving Your Neighbor from the 10/40 Window! 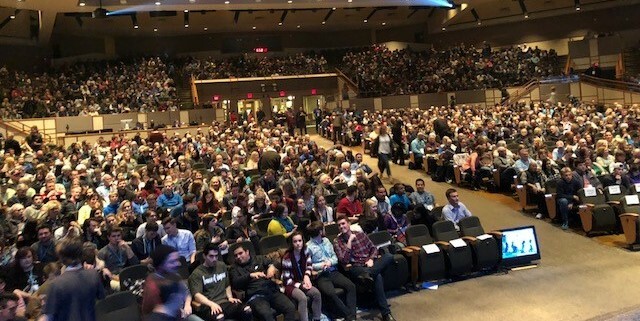 Whether it was all 1300 parking spaces filling up 90 minutes after outside doors opened; the lines that stretched around the building to get in, or all 2500 seats in the auditorium once the inside doors opened… “There is Hope” 2018 brought together about the largest crowd ever assembled at Rolling Hills Community Church (RHCC), in addition to the more than 1700 live-streaming online. To God be all the glory! 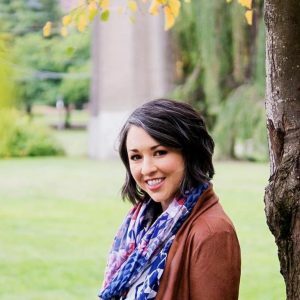 After today, my wife and I launched a non-profit school. Where we both could travel to Africa and teach people skills trade in nursing and bookkeeping. Loved the conference, and so did the group of students we brought from Bend, OR! Loved being challenged in my faith and seeing my two boys 12 and 15 being challenged and inspired! They were able to meet so many wonderful real life heroes of the faith. Their favorite of the weekend was JAARS. I almost drove back to Eugene before the last speaker due to driving home late. But I decided to stay, and I am SO glad I did! I went home excited about my work as ministry! I can’t thank you enough. Thank you, thank you, thank you. 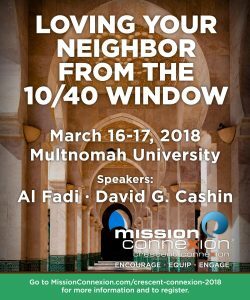 I can’t wait for Mission ConneXion each year. It’s my favorite event!! It provides a space for life-changing encounters with God every year. The presence of the Holy Spirit during the large group worship times was very noticeable. He ministered to me in a profound and significant way. I think that the mission centered emphasis can only bolster the area wide witness for Christ. 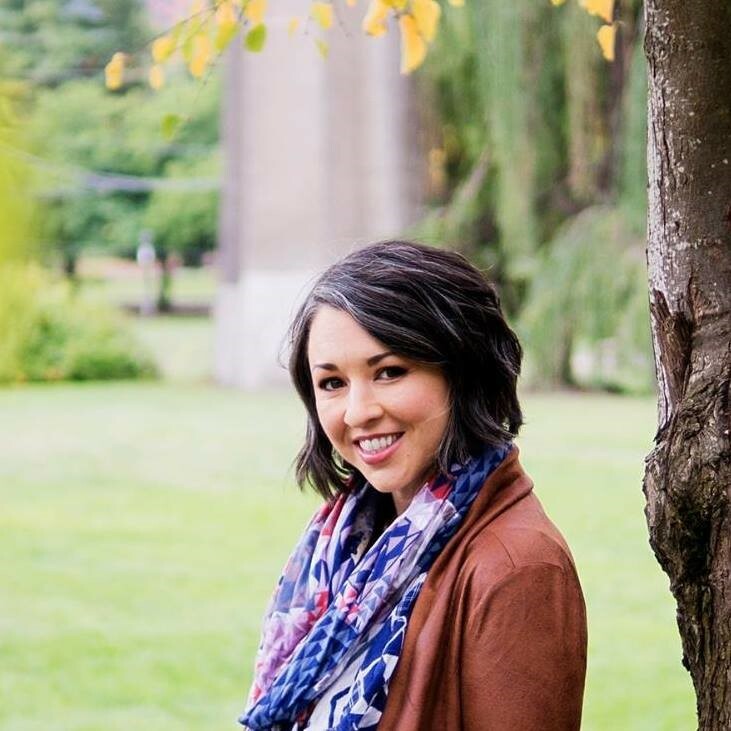 Attending Mission ConneXion completely changed the way I live (pray, worship, give, eat, etc.). My heart now breaks for the global church and those who have never experienced the freedom of the gospel. I am so grateful that the Holy Spirit used this conference to open my eyes. For those of you who supported us financially, thank you. With your help, we’ve raised more than $26,000 towards the $25,000 matching gift goal we announced at our event. If you have not had a chance to give, you may still do so by clicking here. For those of you who prayed with us for God’s blessing, He heard your prayers. Lives were touched. Connections took place. People made commitments to serve. God showed up. Hope for many was made more certain. Thank you! After waiting 11 years for the opportunity and privilege…we were so grateful for being able to partner with Rolling Hills Community Church again this year and for all the volunteers who made it possible for this event to take place! 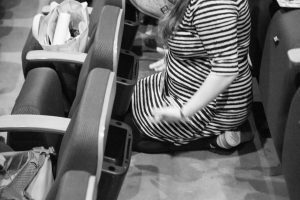 The RHCC staff team were a joy to work with! 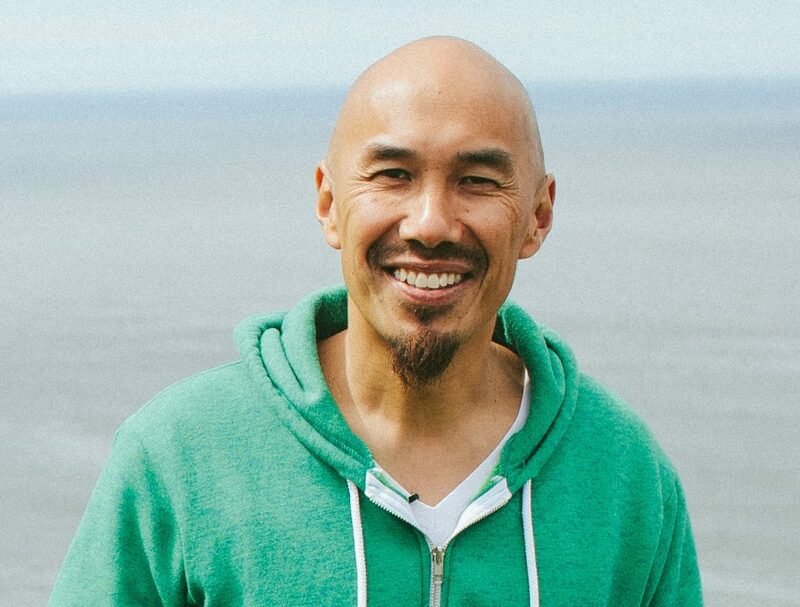 Francis Chan is a preacher, writer and motivational speaker who we’re privileged to have as our plenary speaker for Mission ConneXion Northwest 2018. His surname, Chan, in Mandarin Chinese means, “to produce, to give birth to, or to yield.” He has “produced” five books on love, faith and spiritual awareness, and two of children’s fiction. He and his wife, Lisa, have seven children. 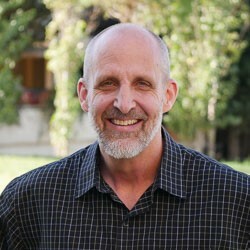 He started Cornerstone Church in Simi Valley, California in 1994, but resigned as pastor in 2010 to follow a new path chosen by God. Why is true Christian hope NOT dependent upon us or our good efforts? In Titus 1:2, Paul says he is “an apostle of Jesus Christ, for the sake of the faith of God’s elect in the hope of eternal life” – how should that fact affect the living out of our faith? There is a place for strategy and planning, but where may it be limiting in doing evangelism? If my church is not pursuing God’s mission, how are we missing out? 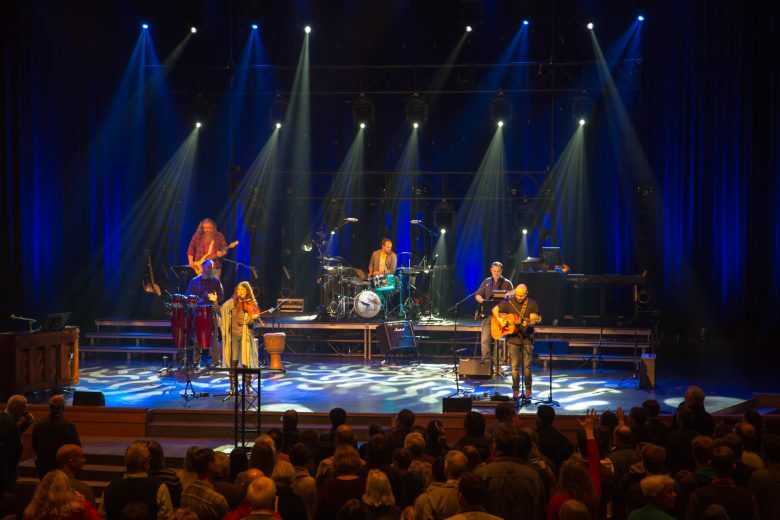 What would you say to those who question the mission of Mission ConneXion: “To connect local churches and individuals to mission, so that increasing numbers of believers are actively serving in areas of the world’s greatest [spiritual] need and opportunity”? 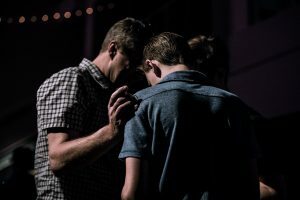 What advice would you give to the believer who wants to be used of the Lord, in missions, but who is overwhelmed by doubts, and feelings of insignificance?